Put together the same people, doing the same thing, and you will get the same thing over and over. 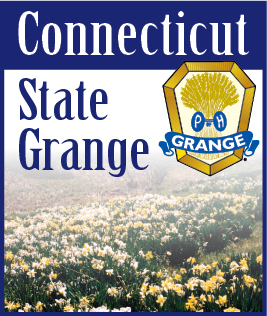 If your Grange wants to attract new members, try thinking big. Thinking big means you plan on doing something that will not be easy. In other words, do something that will be difficult. It can be community service, legislative action, or even improvements to your hall. It just has to be difficult and yet attainable. When you do something that is big there are two big effects. First, it will change your member’s attitude and perception of their Grange. It is difficult to work on something big and be negative. When you achieve your big goal, it builds pride in the members who participated. Even more important, by having a big task, your fellow members will grow as members and leaders. The second effect is that the public is far more likely to notice you. When people see that you are doing something big, it changes their perception of you in a positive manner. If you happened to choose the big thing that they are personally interested in, they may even come to you to join. People want to be part of a winning team, and a big goal creates a winning atmosphere. Think big in your Grange and you will find it is easier to attract new members.